January 12, 2018 – ProStar Geocorp, one of Mesa County’s inaugural participants in the JumpStart Rural Tax Credit program, continues to expand its reach. ProStar announced earlier this week that it’s entered into a partnership with Juniper Systems to produce an affordable, efficient solution for capturing precise cable and pipe locating data. Juniper Systems, based in Logan, Utah, and the UK, designs and manufactures ultra-rugged handheld computers and provides field data collection solutions for use in extreme environments. Through the partnership, ProStar will combine its patented software with Juniper Systems’ specialized hardware. Learn more about ProStar Geocorp here. UPDATE 1.30.2018: The Business Times covers the licensing deal in an article here. 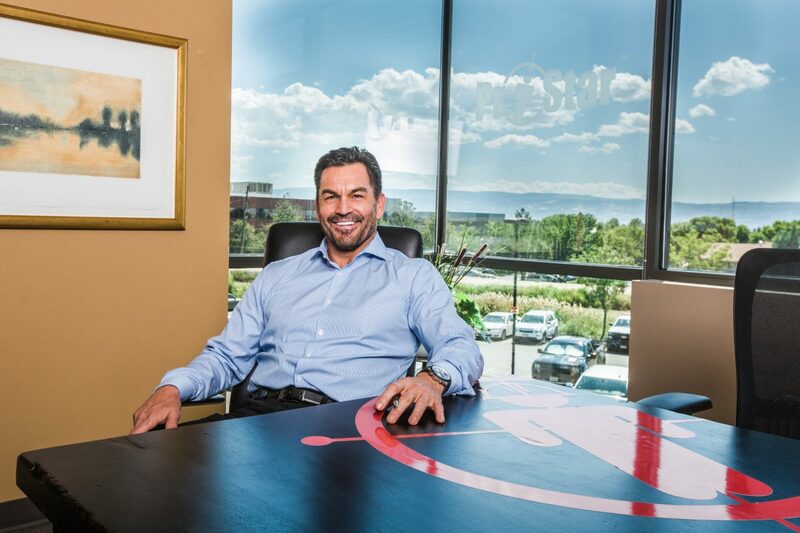 Photo: ProStar Geocorp CEO Page Tucker in his Grand Junction office.